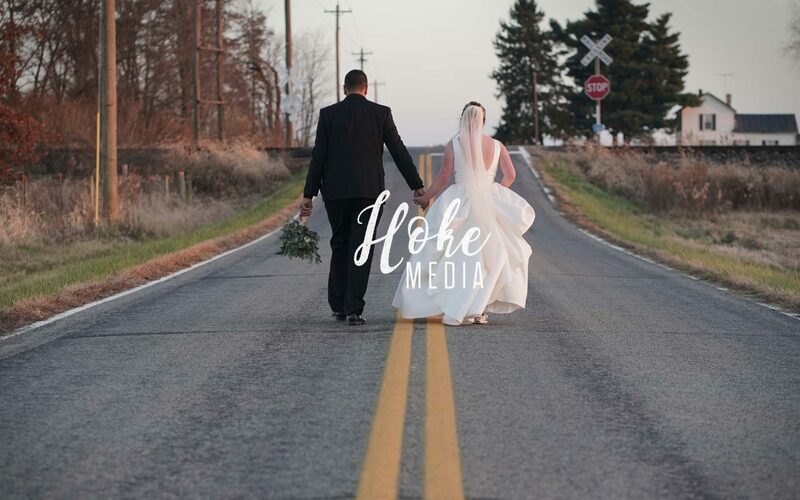 I take great pride in making beautiful, cinematic wedding films for everyone to relive the beauty of your wedding day. 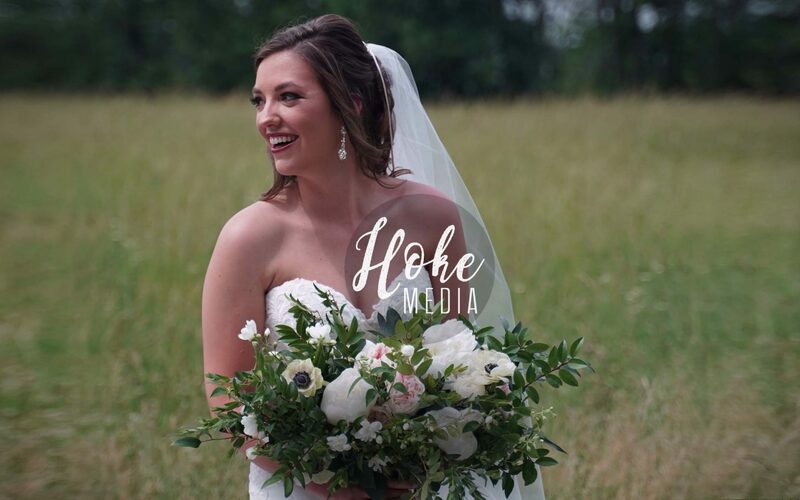 You can put your trust in me and know I will use my years of experience to capture and preserve all the details of your wedding day for years to come. 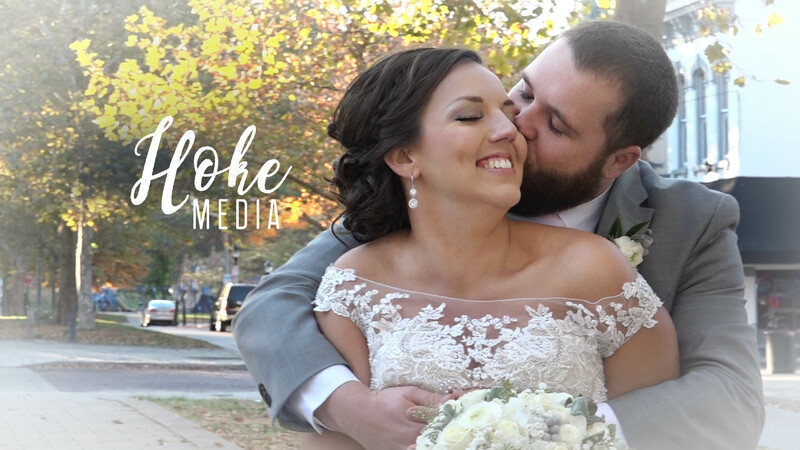 Check out some of my wedding videos here to see if you like my style. If you like what you see, go ahead and contact me. 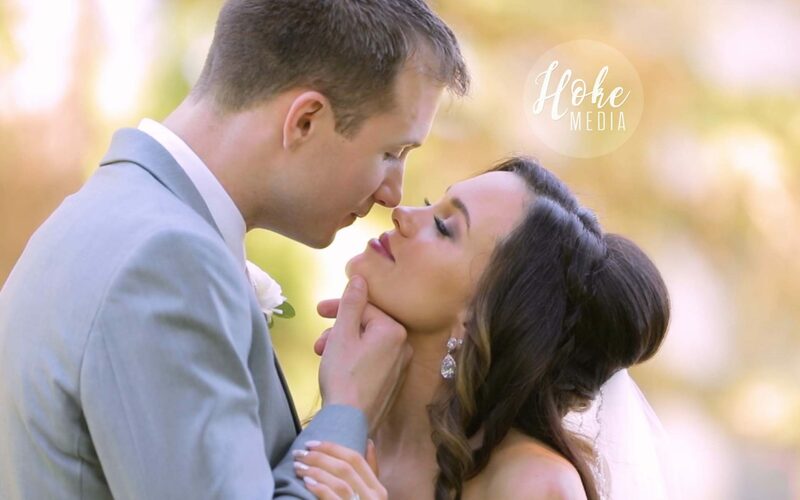 We can discuss the details of your wedding and I’ll give you a custom quote tailored for your wedding day. See what some other people think.